Property Buyers by SOMRIE will be present as represented brand at Fair Media International AB, which will take place the 16th and 17th of February in Stockholm. The first Personal Shopper Real Estate Franchise of Spain will be at this great Fair at stand 12, accompanied by two of its members, Emilio Garcia and Joaquin Nuevo. "We will be at stand 12 to explain our services we offer as buyer agents to buy your dream property in Spain", explains Joaquin Nuevo. What has Spain that other places doesn't have? Spain is a magical country, for its climate, for the character of its people, for the opportunities that it offers, for its countryside and culture. Spain always is a great destiny to reside. There is nowhere in Spain that one cannot fall in love with, each unique and beautiful place. There are many reasons to install yourself in our country. Here are a few. Spain has the best climate in Europe, with most of the country under a 365 days a year of sun and a average of 18°. And who wouldn't want to live like this? The mediterranean diet is considered the best in the world and the secret is having a diverse and exquiste basic material. Eat is a pleasure and to do it on a spanish table is heavenly. This diet also lenghthens life and provides a great life quality "my grandparents came from England and lived in Spain for over 40 years and enjoyed a very high quality old age" says Emilio Garica. The Spanish Geography is a great example of biodiversity which includes a multitud of climates and landscapes. It is not the same live in the north of Spain with its green valleys and breath taking mountains and live on the mediterraean with its pine woods. 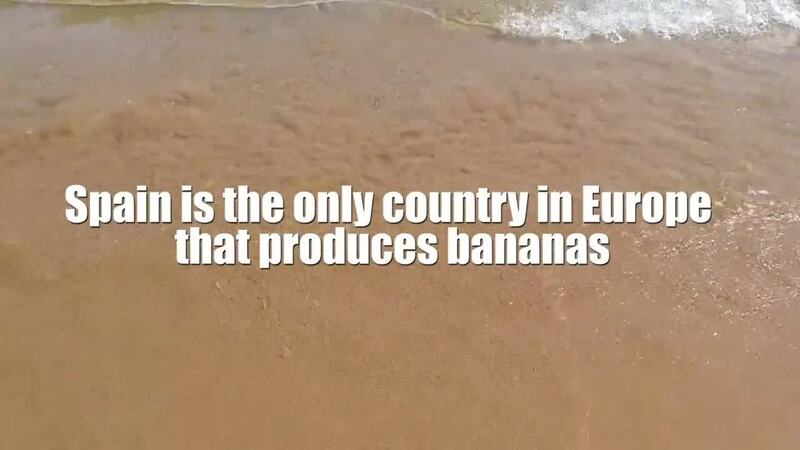 As well as the best beaches in Europe. Spain has a large diverse culture. Impossible to compare a Andaluz with a Basque, a Valencian with a Gallego and that is what is so beautiful with this country with so different cultures. Prices are under the european medium, making our acquistion power greater which helps everybody who comes to live here. Do you still have any doubts about living in Spain? Then continue reading! 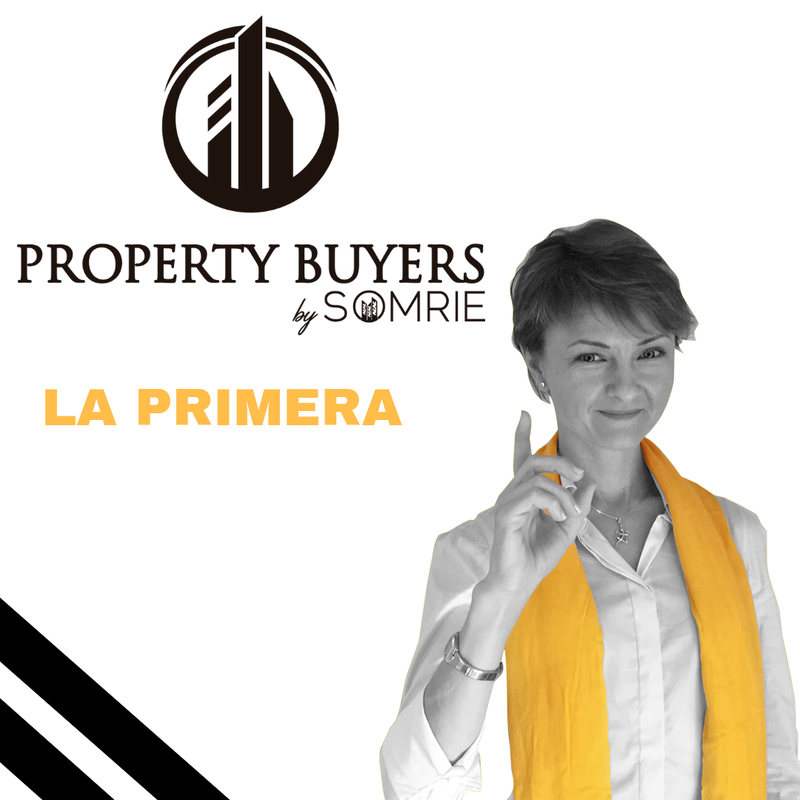 Besides being a great country, Spain has the best services to buy properties, Property Buyers by Somrie, the first Buyers Agents Franchise of the country. We are a company that looks exclusively after the buyer, that means, you. We know it is not easy to buy property in Spain, for this we are here, to help you in all the areas, to buy that dream spanish home. What benefits do you have having a Buyer Agent of Proptery Buyers by Somrie to help you buy your ideal house? We filter the best options available in the country. We visit the properties interested in. We make sure you get the best deal through negotiations. We take care of all of the legal matters. We help you with finance if needed. We help you with reforms if required. We help you with legal residence if that is your path. We help you with the Golden Visa. 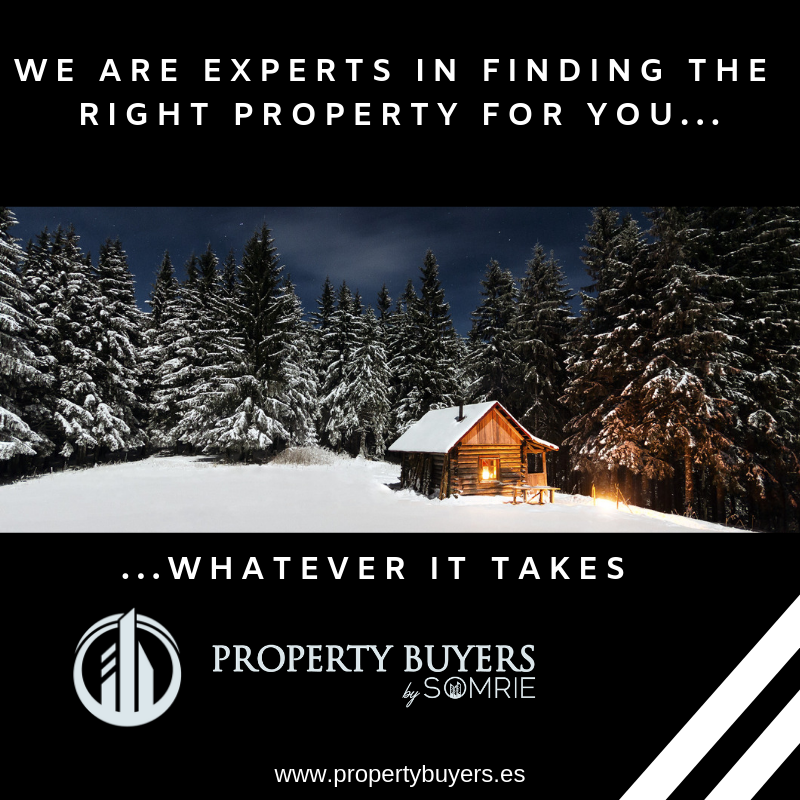 If you would like to discover everything that Spain has to offer and are interested in buying a property in our country, pleass pass through our stand 12 of Property Buyers by Somrie. This Fair is on the 16th and 17th of February in Stockholm, from 10.30 to 17.00.